About : Morrison's philosophy is based on refined detailing and luxurious fabrics. Each collection is underpinned with timeless silhouettes in silks, linens and cottons that can be layered with structured jackets, beautifully draped hemlines, and tailored trousers. Morrison continues to expand it's collection to include leather totes, clutches and an exclusively designed jewellery collection. 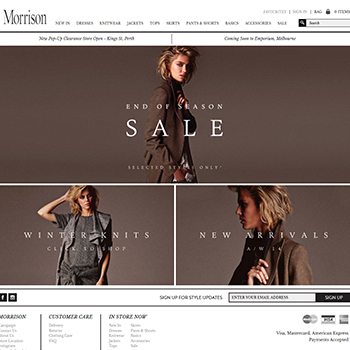 Morrison now has seven stores, and over 100 retailers nationally including Myer. About : Offers a vast range of affordable bathroom cabinets at discounted prices ideal for extra storage and a stunning look in all bathrooms. We offer a range of manufacturers for bathroom cabinets including TC,Hib,Roper Rhodes, Schneider and more which are all IP44 rated to suit the current electrical regulations for bathroom installations where applicable. About : Let's start from the beginning. When our family and friends abroad talked about missing Indian television - the soaps, the dramas, the news, the hindi movies – it made sense for us, NDTV, as broadcasters, to extend our television channels' distribution across continents. The response was very positive as people felt connected to India, despite the physical distance. They wondered what else people away from home missed…and then it struck them. It was all the small things that make them Indian. Big red bindis, intricate embroideries, hand spun silks, complex cutwork, simple cottons and the mystery of a perfectly draped saree. 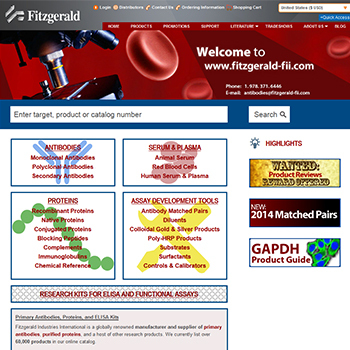 About : Fitzgerald Industries International is the premier provider of over 45,000 highly purified Monoclonal and Polyclonal Antibodies, purified Antigens, ELISA Kits and Specialty Research Products. Their product classifications include CD's, Cardiac Markers, Cytokines & Growth Factors, Drugs of Abuse & TDM, Fertility & Pregnancy, Hormone/Steroids, Infectious Diseases, Neuroscience, Tumor Markers and much more. 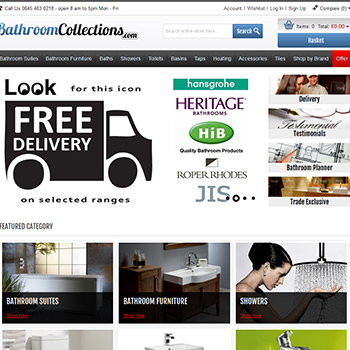 About : Shop online from your home or business through a safe and easy way. 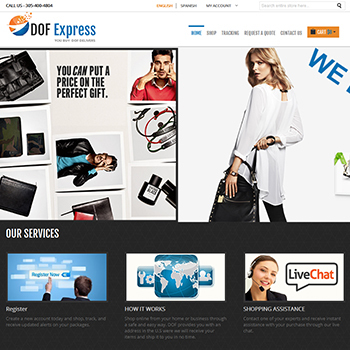 DOF Express provides you with an address in the U.S were and they will receive your items and ship it to you in no time. About : A fashion store listed a great variety of costumes. 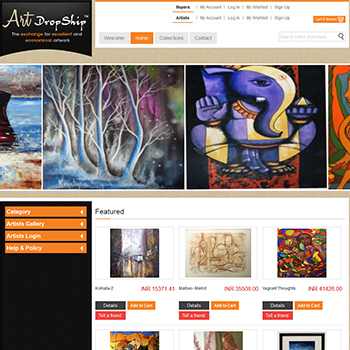 About : Art DropShip, the exchange for excellent and economical artwork. Art Dropship facilitates a trading platform where artists from all over the world exhibit their collection of original art, limited edition prints, craft and sculpture to anybody around the world who are on the search for interesting yet worthy and quality pieces of artwork. Not limited to professional and emerging artists from the contemporary art scene, Art Dropship promotes display of quality artwork from talented and motivated amateurs. Art Dropship trades artwork on a drop-shipping business model. Essentially this totally eliminates inventory costs on storage and display of artworks at brick-and-mortar art galleries and remarkably reduces shipping costs because goods are shipped bypassing galleries, direct from the artists’ premises to the customers’ location. These cost reductions potentially bring down the price of artworks for our customers. 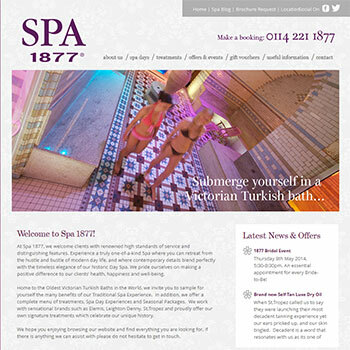 About : With a historical background Hair & Spa 1877 is situated in Sheffield and is a premier beauty and health centre. With its unique range of treatments it is a holistic experience for jaded spirits looking forward to rejuvenation of mind and body.At profit by Outsourcing we provided complete e-commerce solution to them. 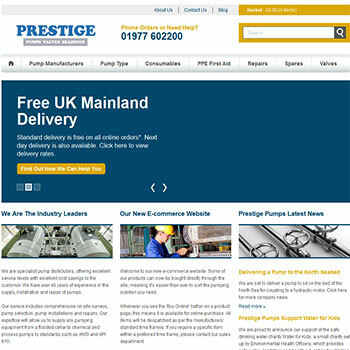 About : Prestige Pumps is U. K's best know pump distributors, offering excellent service levels with excellent cost savings to the customer. With over 40 years experience in the supply, installation and repair of pumps prestige Pumps needed an extremely easy to use shopping cart where their customers could simply drag the products and drop them into cart without having to click a thousand times using "add to cart" buttons. Profit By Outsourcing developed a user friendly drag drop shopping cart for them and an complete e commerce solution that had the ability to sell on line,the products from various vendors. About : Coffechino being the answer to ones beverage needs enables its customers to select from its wide range of product portfolio. 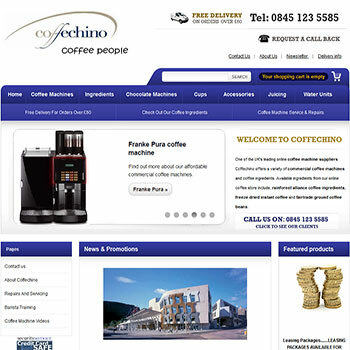 Offering the best in drinks and equipments it needed a highly functional, user friendly and visually appealing website. 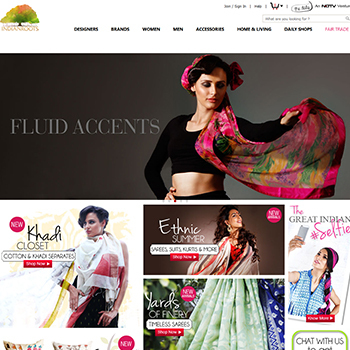 To match its requirements Profit by Outsourcing created a search engine and customer friendly website with easy to navigate design, easy shopping basket which was simply a visual treat to the eyes.